Single Installation can avoid 2.2 million miles of CO2 vehicle pollution; 12-times more than solar. Engineered to outperform rooftop solar by 50-fold. Works in natural, shaded, and even indoor light. Earth-abundant organic materials. Liquid coatings, ideal for high speed production. 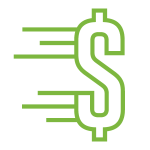 Under one year, Industry’s fastest calculated financial return. 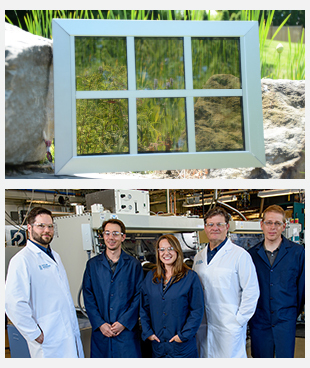 SolarWindow Technologies, Inc. (OTC:WNDW) is developing the first-of-their-kind electricity-generating see-through windows and products for America’s 85 million detached homes and commercial buildings. Scottsdale, AZ – April 23rd, 2019 – SolarWindow Technologies, Inc. (OTC: WNDW; www.solarwindow.com), developer of transparent liquid coatings that convert passive windows into electricity-generating windows, is pleased to announce the appointment Mr. Steve Horovitz to its Board of Directors. Scottsdale, AZ – April 4th 2019 – SolarWindow Technologies, Inc. (OTC: WNDW; www.solarwindow.com), developer of transparent liquid coatings that convert passive windows into electricity-generating windows, is pleased to announce the appointment of third-generation glass industry professional, Mr. Tim Widner, to its Advisory Board. Scottsdale, AZ – December 18th, 2018 – SolarWindow Technologies, Inc. (OTC: WNDW; www.solarwindow.com), developer of transparent coatings that turn ordinary glass into electricity-generating windows, today announced the appointment of Mr. Bob Levine to its Board of Directors. 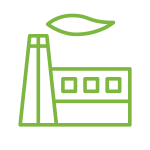 Our mission has been to create products which produce clean electricity, financially reward our customers, and benefit the environment. A bold undertaking. You may call SolarWindow Technologies, Inc. toll-free at 800-213-0689, or you may send an email using our contact form. Are SolarWindow, Inc. shares publicly traded? 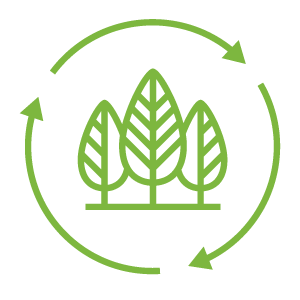 Yes, SolarWindow Technologies, Inc. is a next-generation alternative and renewable energy developer. It is currently publicly traded under the ticker symbol: WNDW on the OTCQB exchange in the USA. Following the change to our Company name, we also changed our ticker to ‘WNDW’, effective March 12, 2015, from ‘NENE’. SolarWindow™ is a novel technology for generating sustainable electricity by collecting light energy from the sun and artificial sources. 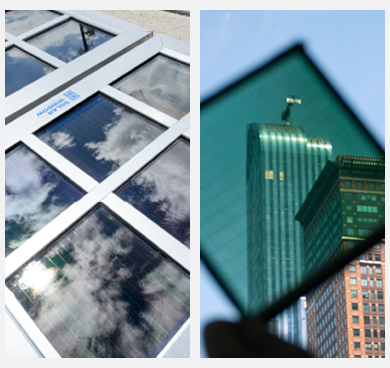 The Company’s SolarWindow™ technology generates electrical energy when the electricity-generating coating is applied to glass and plastic surfaces. SolarWindow™ could potentially be used on any of the more than 85 million commercial and residential buildings in the United States alone. SolarWindow™ technology is the subject a patent-pending technology. SolarWindow™ coatings utilize an organic photovoltaic (OPV) solar array composed of ultra-small solar cells, fabricated using mostly hydrogen-carbon based substances. OPV cells are a third generation solar technology that convert light energy into electricity by the photovoltaic effect. 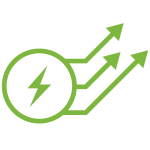 When interconnected in a grid-like arrangement, an array of these OPV cells increase the voltage potential and electrical current in a given area. 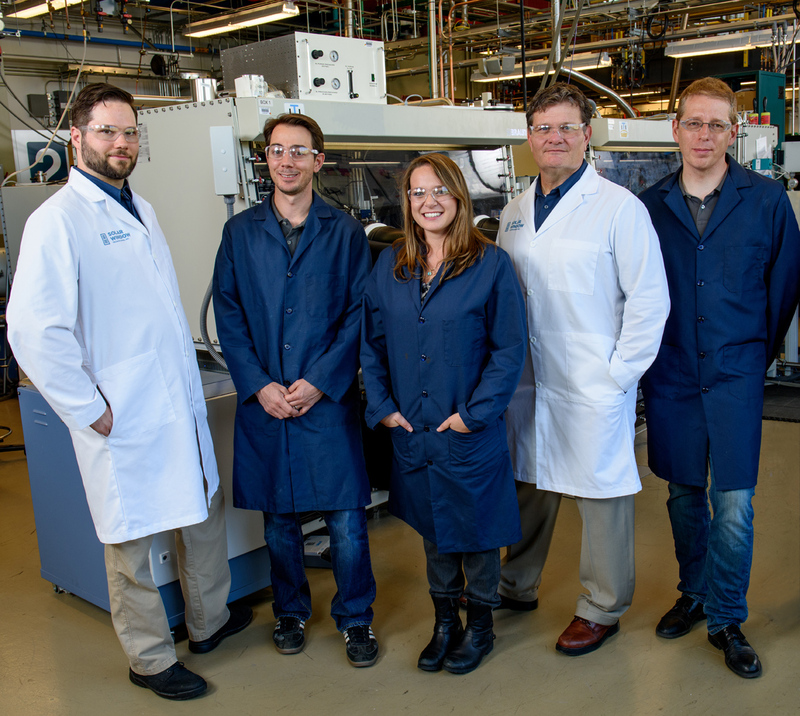 The Company is developing a proprietary OPV solar coating to generate electricity on glass and flexible plastics, while remaining see-through. What products are being developed? SolarWindow™-Architectural Glass – Textured and decorative interior glass walls, room dividers, etc. 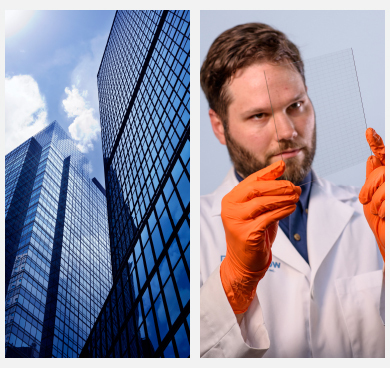 SolarWindow™-BIPV – Building product components associated with building-integrated-photovoltaic (―BIPV) applications in homes, buildings, and office towers. SolarWindow™ coatings for commercial and military aircraft, and the safety and security of military pilots. Other products may be developed during the commercialization of SolarWindow™ and the electricity-generating coating. Visit the Investor Dashboard for more detailed information. © Copyright 2019 SolarWindow Technologies, Inc. Third party logos do not represent affiliation or endorsement. SolarWindow™ products are currently under development and not available for sale.